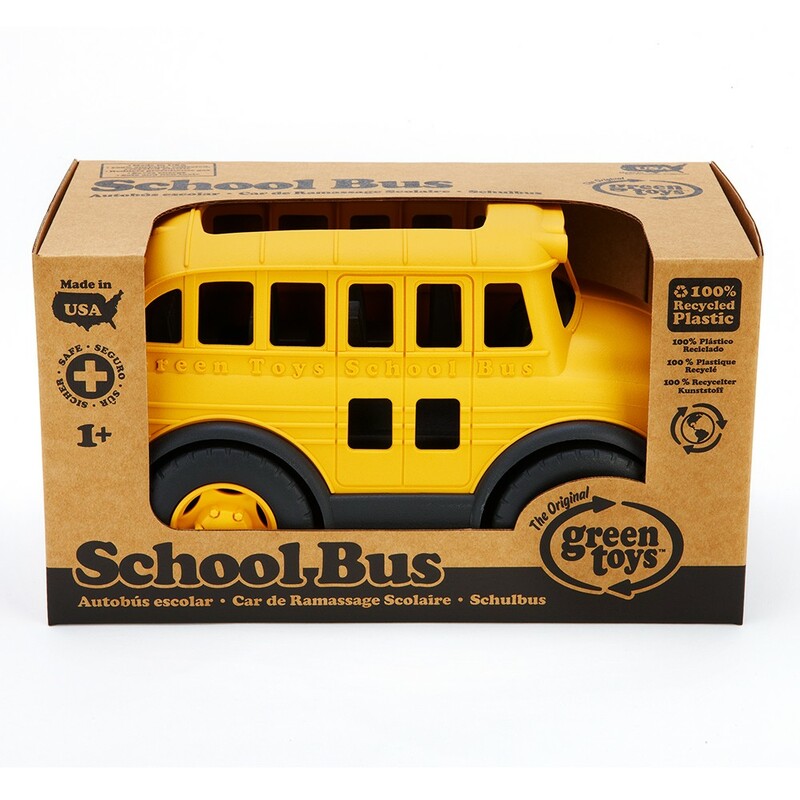 School is definitely back in session with Earth's favorite new kid in class, the Green Toys School Bus! This sturdy School bus is ready to be loaded up for an earth-friendly ride to the classroom, a field trip, or whatever excursions your little scholars see fit. 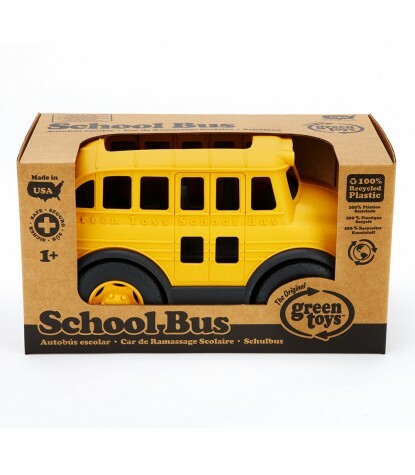 The Green Toys School Bus goes to the head of the class for safety and Eco-design, with no metal axles or external coatings! 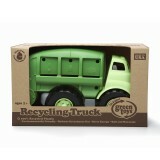 What will you learn next with Green Toys?